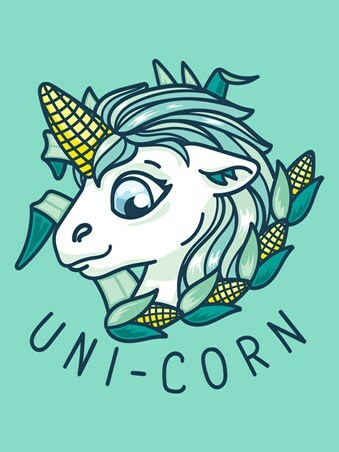 If you thought the Unicorn couldn't get any more magical, think again! Sprouting a new type of horn, this creature is promoting a healthy way of life with his corn horn. Crunchy on the outside and sweet on the inside, the wide-eyed beauty is more than just a myth. 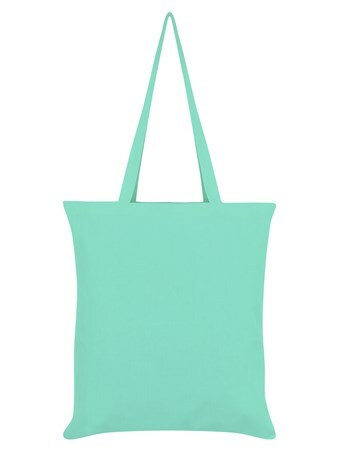 This mint green tote bag is sure to bring a fresh twist to any outfit! 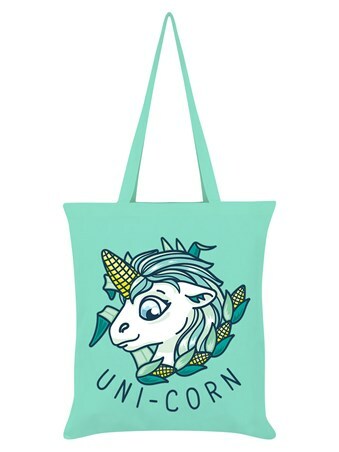 High quality, framed Uni-Corn, The Magic of Veg tote bag with a bespoke frame by our custom framing service.